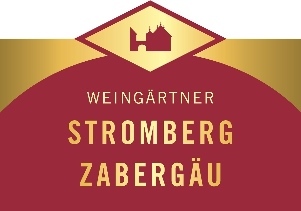 Stromberg-Zabergau are a wine cooperative in southern Germany, Wurttemberg area and their 1,100 winegrowers are cultivating their grapes with utmost care on 750 hectares of land to produce magnificent wines especially the Lemberger, red which has a prominent role amongst their grape variety. 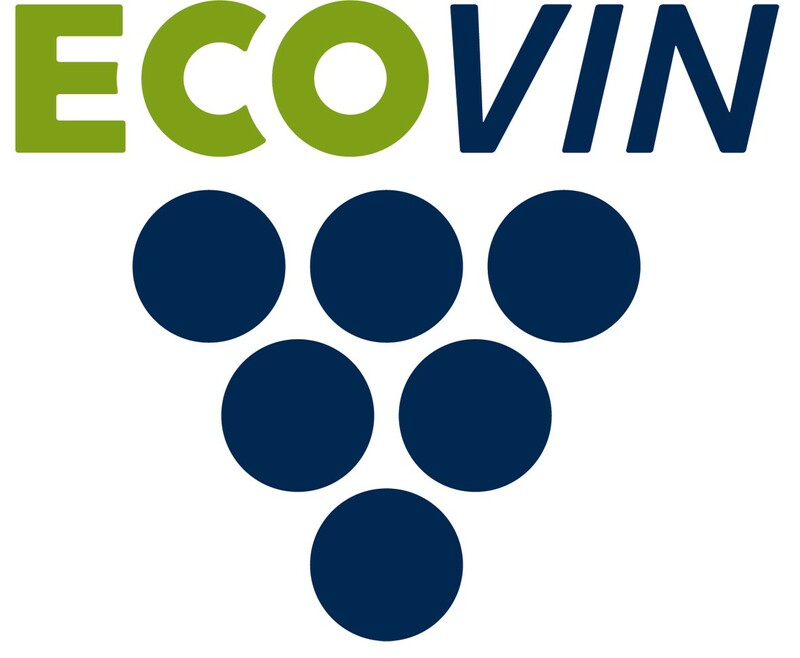 The perfect conditions also allow them to produce excellent white wines like Riesling. 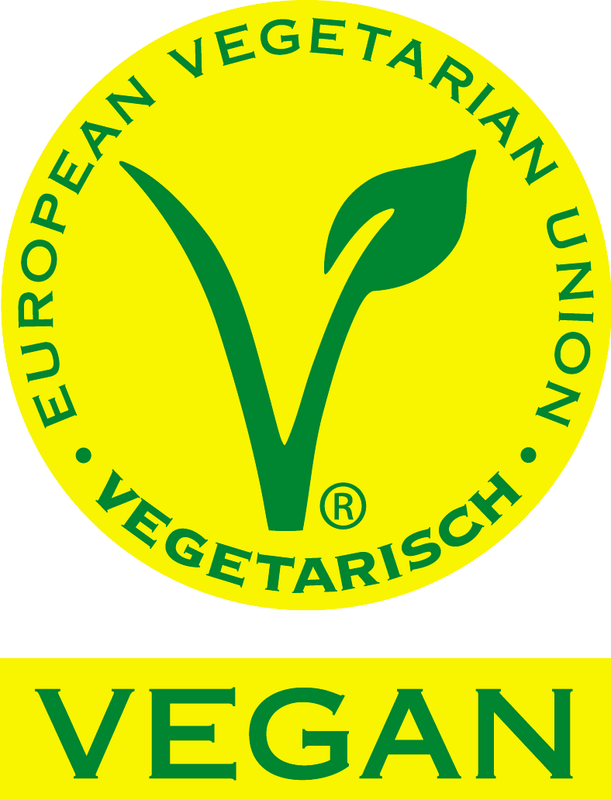 They are also producing Organic wines since 1993 such as Regent, red and Riesling, with VEGAN & ECOVIN certifications. This item is alcoholic drinks. We can not sell to customers under 20 years old in Japan.